Last year, the Becker Movember crew, Team Fun Hard, made a splash with our odd tribute collages in an effort to entertain for the cause of fighting prostate cancer. As many of you may known, it is an issue that is close to everyone at the company, particularly Adam and Christina Becker who’s father, John, passed away from it in 2010. We understand the seriousness of undiagnosed illness but also realize that giving doesn’t have to be a sombre activity. 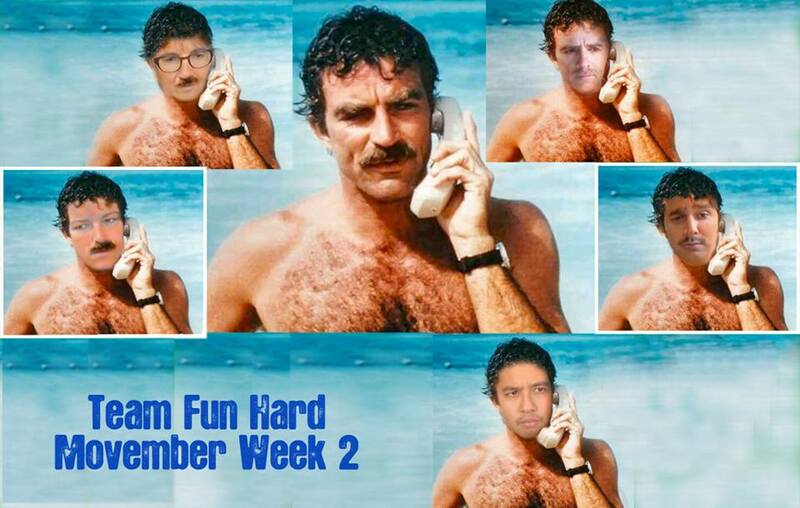 Team Fun Hard takes the concept of Movember to the next level by going out of our way to make people smile, and in exchange we ask anyone who can to donate to our team and aid in our efforts to ‘change the face of men’s health’ forever. And we’re back at it in 2013! We hope the effort we put every week will encourage all of Becker’s friends and associates to chip in whatever they can by visiting our team page and making a donation today. 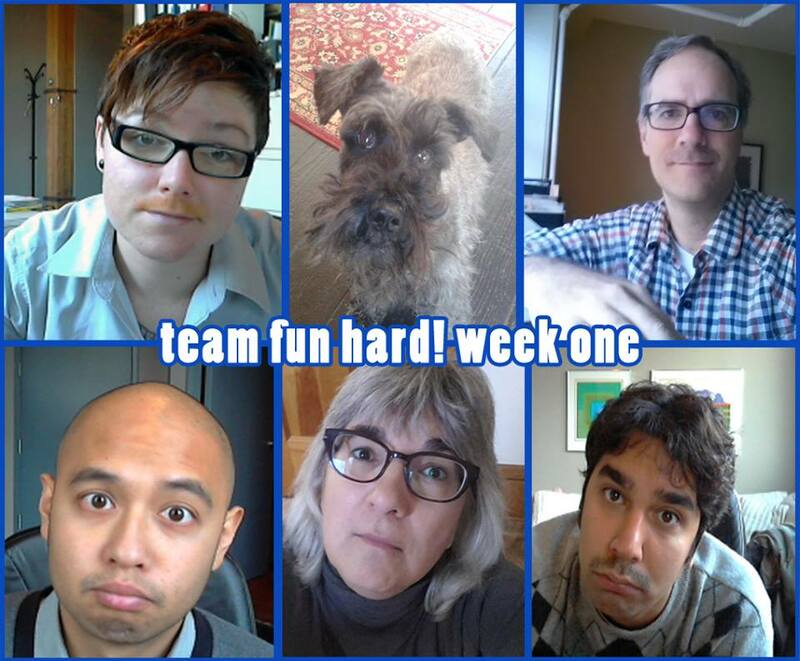 Our office mascot, Neema the Dog, has the best moustache of anyone of the team. Good thing this isn’t a competition.